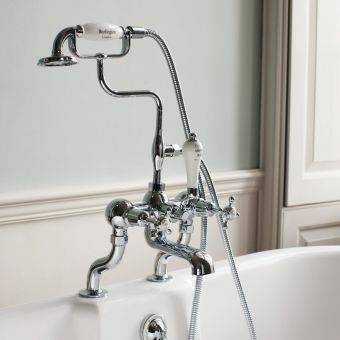 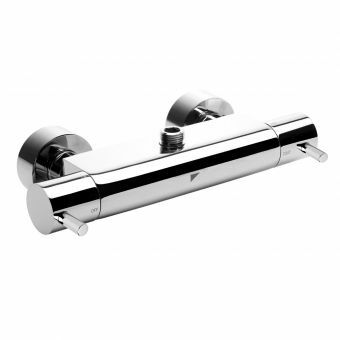 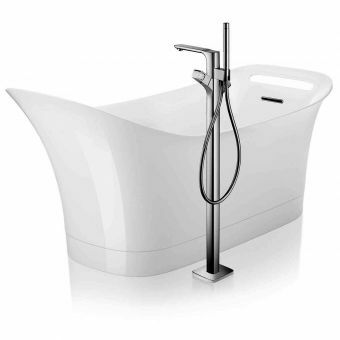 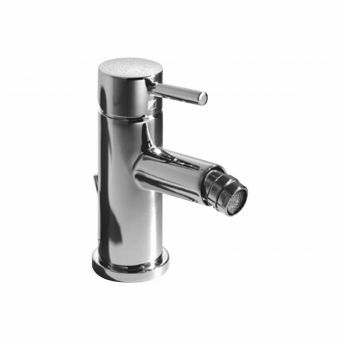 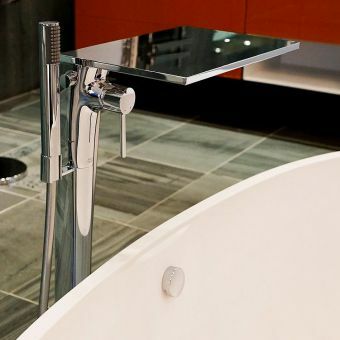 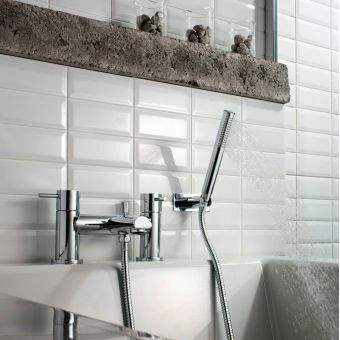 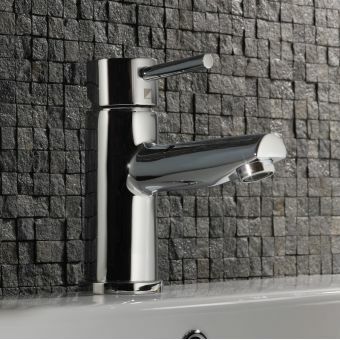 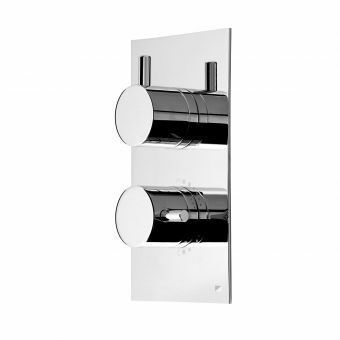 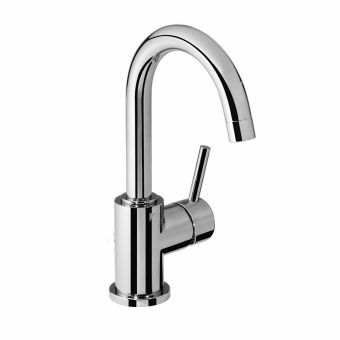 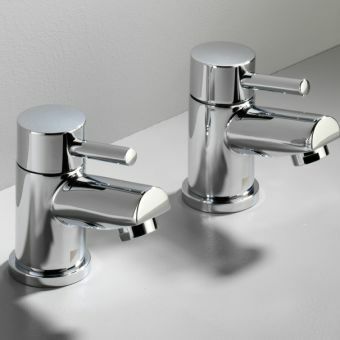 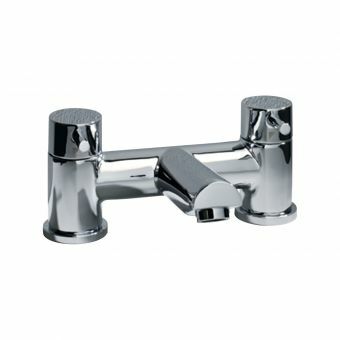 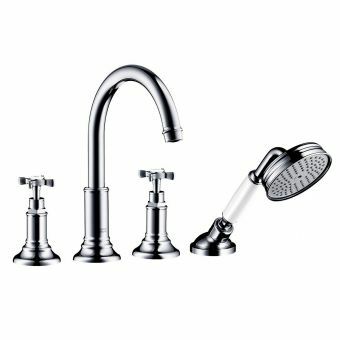 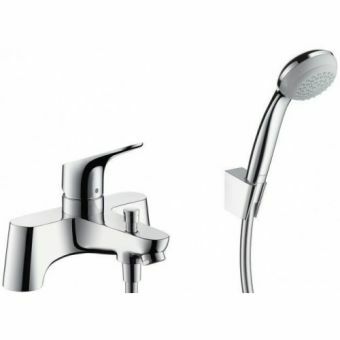 The single lever design provides the ulitimate in clean lines and purist form. 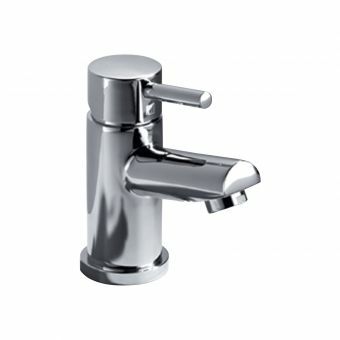 The entire range uses the latest and highest quality ceramic cartridges for an easy to use and highly reliable operation. 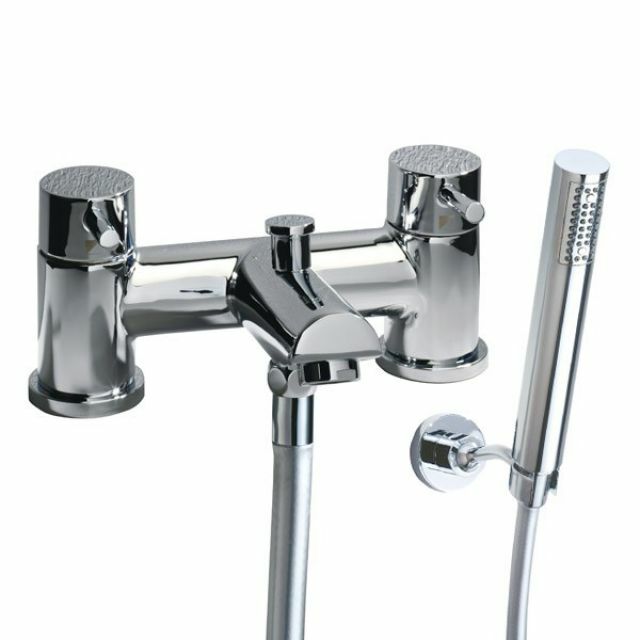 What is more the cartridges are adjustable to fine-tune both the flow rate and the temperature of water delivered. 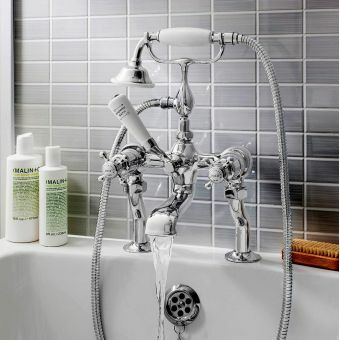 All connections use standard BSP (British Standard Pipe) sizing.